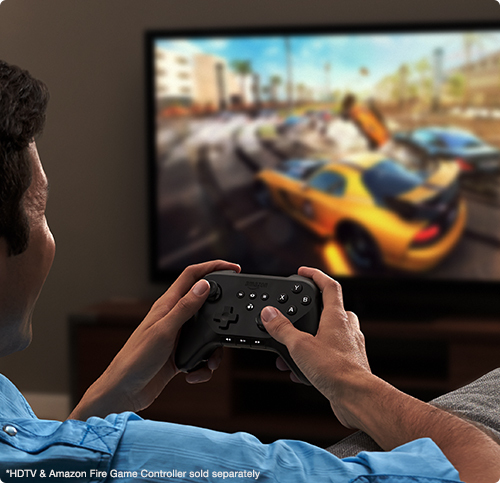 Amazon Fire TV Stick – Gadgets, Gizmos and Cool Stuff! 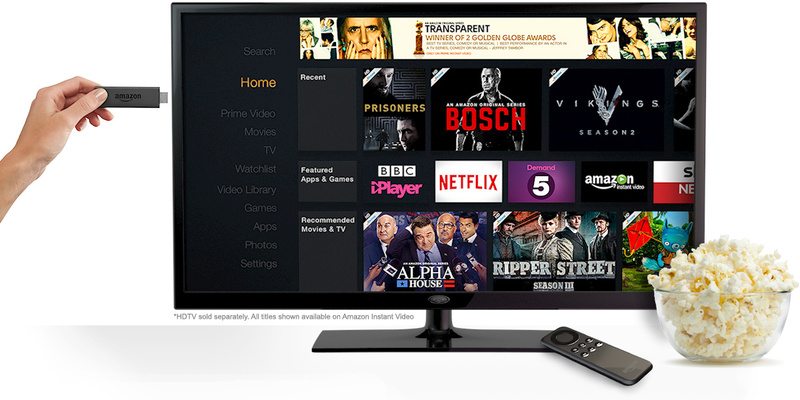 CHECK THIS BAD BOY OUT!!! 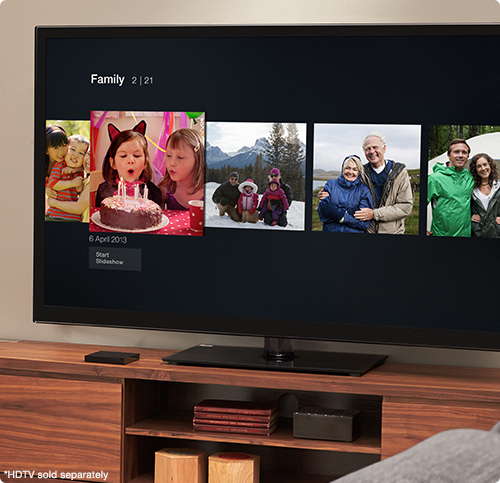 The Fire TV Stick connects your HDTV to a world of online entertainment. 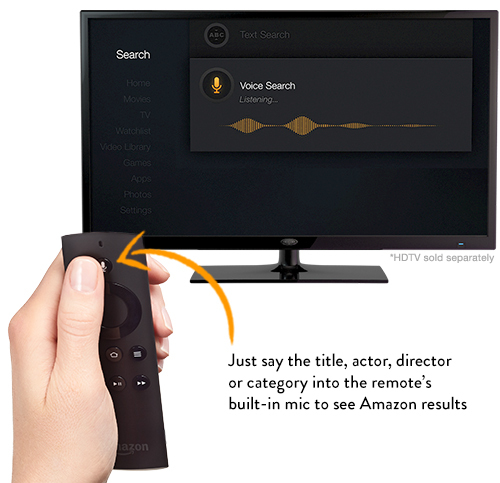 Whether you’re a Prime member or not, enjoy a massive selection of movies and TV episodes, voice search that actually flippin works and exclusive features like ASAP. 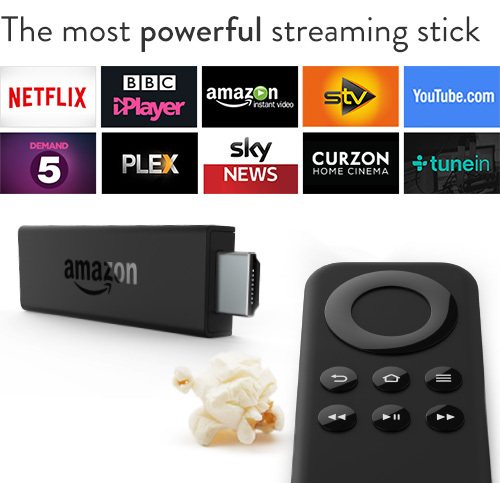 The Fire TV Stick is a very easy way to enjoy Netflix, Amazon Instant Video, BBC iPlayer, low-cost movie rentals, live and on-demand sports, music, photos, games and much much more, this is the dogs balls.